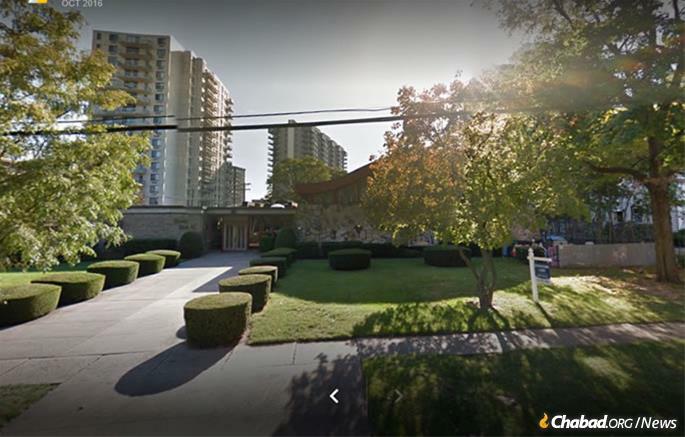 Rabbi to speak on Nov. 5 at Chabad in Hackensack, N.J. 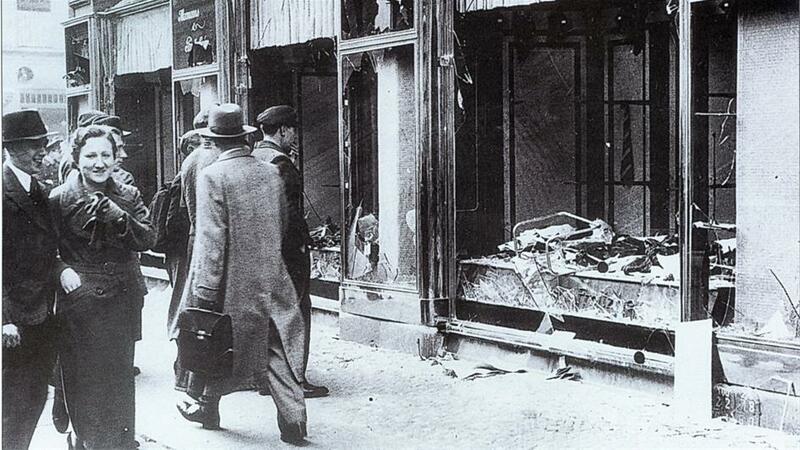 In the infamous atrocities of Nov. 9-10, 1938, known as Kristallnacht (“The Night of Broken Glass”), Nazis and civilian conspirators throughout Germany torched synagogues; vandalized Jewish homes, schools and businesses; murdered hundreds; and dragged thousands of Jews from their homes in what is considered to be the first act of the Holocaust. Many rabbis have graced German soil through the ages—some famous, even luminous, like the great Rashi. Today, though, there is one who has the distinction of being one of the first German-born rabbis to be ordained in that nation after the Holocaust, with the added acclaim of helping in the revival of German Jewry. With a stirring in his soul for Torah learning beginning in his teen years in his hometown of Krefeld, near Germany’s western border, the young man who would become Rabbi Yitzchak Mendel Wagner found a way to quench his thirst. At 18, he enrolled in a social-services program offered by the German government to help people with disabilities in Israel. Once on assignment in Jerusalem, he readily accepted the task of helping a group of religious Jews who needed assistance to attend Torah classes. He then took the opportunity to sit down and learn with them. 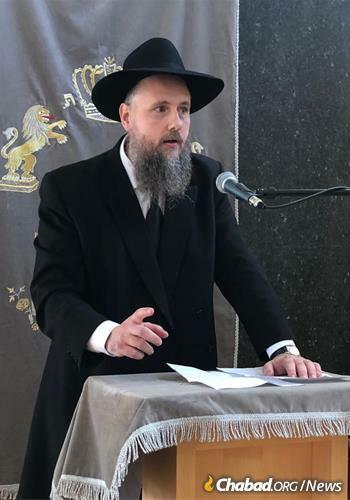 While maintaining his social-service duties and with the encouragement of Berlin’s Chabad-Lubavitch emissary, Rabbi Yehuda Teichtal, he made his way to Chabad’s Mayanot Institute of Jewish Studies in Jerusalem for part-time yeshivah study and began to become enriched in the ways of Chassidic teachings. Upon return to Germany—now also with the fire of outreach emphasis in his belly instilled at Mayanot—he established a Jewish burial society as a first project. He eventually studied for ordination, becoming a rabbi at age 28 in 2007, and that same year married his wife, Rochel. While serving throughout the year as a rabbi in Krefeld, Wagner also lectures internationally. On Nov. 5, coinciding with the 80th anniversary of Kristallnacht, and as part of the inaugural programming of a new Chabad center in the fast-growing city of Hackensack, in populous Bergen County, N.J., Wagner will tell his story and the inspiring saga of Germany’s Jewish revival. Rabbi Yitzchak Mendel Wagner is one of the first German-born rabbis to be serving in Germany since the Holocaust. 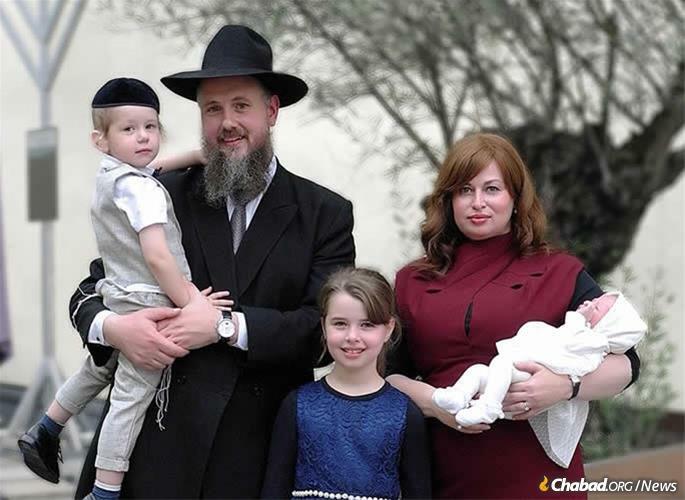 It is the theme of Jewish rebirth and revival that moved the new Chabad-Lubavitch emissaries, Rabbi Mendy and Shterna Kaminker, to invite Wagner to be featured at what will be their first event after well-attended High Holiday services. The theme is also close to Kaminker’s heart, resulting from the perishing of his own ancestors at the hands of the Nazis in Hungary. “Especially now,” added Kaminker, “after the horrible massacre in Pittsburgh when murderous anti-Semitism has again reared its ugly head, we need to come together as a community and show the world that we are united and strong." 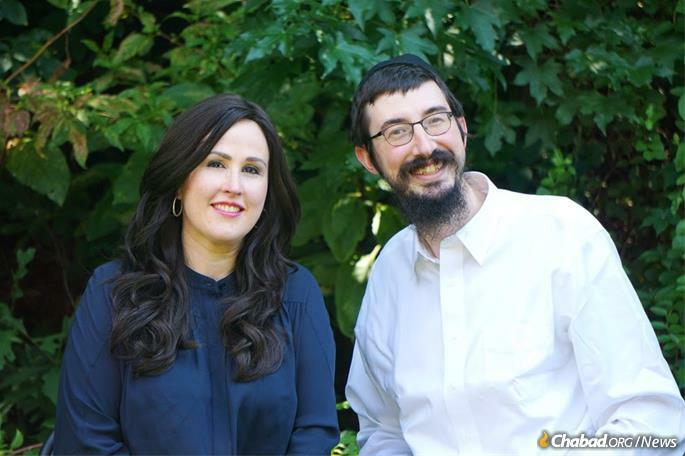 Rabbi Mendy and Shterna Kaminker, co-directors of Chabad of Hackensack, N.J., will host Rabbi Wagner at an event on Nov. 5. Among the calamitous toll was Krefeld’s synagogue—torched as firefighters turned a blind eye—with Torah scrolls rolled onto the street and stomped on by anti-Semitic ruffians. The majority of the Jewish community was eventually sent to a concentration camp in Riga and the Theresienstadt camp in the German-occupied Czech Republic, never to be heard from again. In one of his many poignant actions as one of the first rabbis ordained in post-Holocaust Germany and the first in Krefeld in 70 years, Wagner and his congregation lit a public menorah on the site of the burned-down synagogue on Chanukah in 2009. As he prepared to journey to New Jersey for his latest speaking engagement on this special anniversary year, Wagner said he never tires of telling his story and of the ongoing work involved in revitalizing Germany Jewry. The Kristallnacht event is part of inaugural programming at the new Chabad center in Hackensack. Rabbi Yitzchak Mendel and Rochel Wagner, and family, serve the Jewish community in Krefeld, Germany, the rabbi's birthplace.